Panera Bread offers the $2 off ( Panera Bread Coupon for Online Orders via coupon code "2OFFDECEMBER" or "2OFFORDER ". 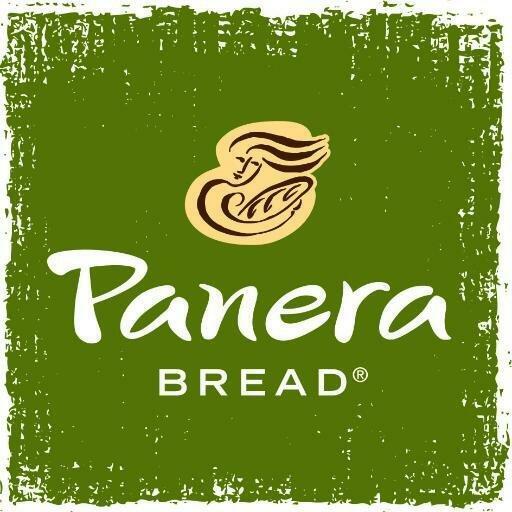 Panera Bread offers the $2 off ( Panera Bread Coupon for Online Orders via coupon code "2OFFORDER ". 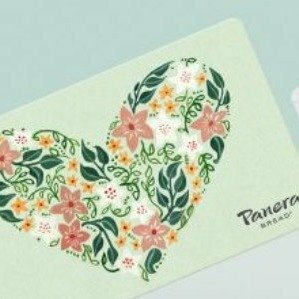 Panera offers Panera Bread Gift Cards free $10.00 bonus card for every $50 . This discount applys for both plastic gift cards and eGift cards. Gift cards and eGift cards must be purchased or reloaded in a single transaction and cannot be a combination of separate in-cafe and/or online purchases. Bonus cards are valid online or in-cafe at participating bakery-cafes June 1-30, 2018. 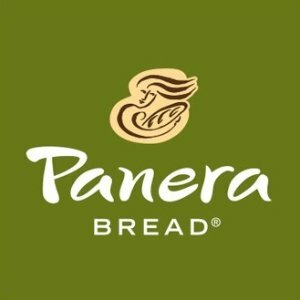 Panera offers $3 off online orders $6+, via coupon code "SC3". Panera offers $3 off online orders $6+, via coupon code "YUMJUNE".